There will be a whole lot of shaking going on when the Salina Art Center Cinema wraps up its 2018 Science on Screen series on Monday. A free showing of the film Earthquake kicks off the event followed by Kansas Geological Survey Director Emeritus Rex Buchanan discussing seismic activity issues. 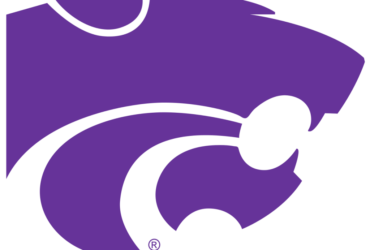 The discussion will focus on recent earthquakes in Kansas, including the issue of induced, or man-made seismic activity and the Kansas response to it. Science on Screen is free & open to the public. Science on Screen at the Art Center Cinema is made possible through a grant from the Coolidge Corner Theatre, with support from the Alfred P. Sloan Foundation. The purpose of the evening is to celebrate using one of the nation’s favorite pastime, going to the movies, o promote public understanding of science. Per the Motion Picture Association of America’s most recent Theatrical Market Statistics Report, 71 percent of U.S. and Canadian citizens over age two—some 246 million people—attended a movie in 2016, purchasing an average of 5.3 tickets over the course of that year. Science on Screen and the National Evening aim to inspire in America’s many movie-lovers an increased appreciation for STEM topics by sharing with them the excitement of discovery and scientific enlightenment along with their popcorn. 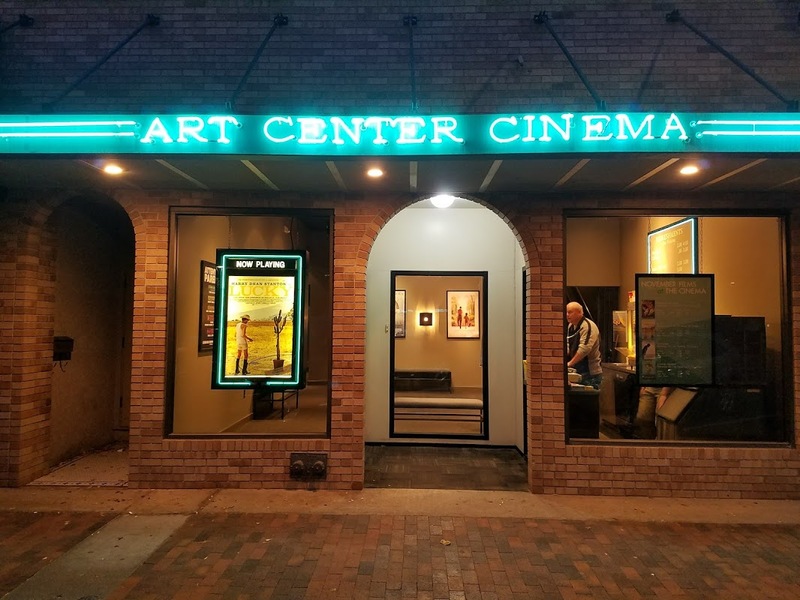 This season the Salina Art Center Cinema has welcomed hundreds of participants and facilitated lively discussions with expert speakers around prehistoric sharks, drones, and even the psychology of relationships and memory. The event on Monday evening begins at 5:30pm at the Salina Art Center Cinema.